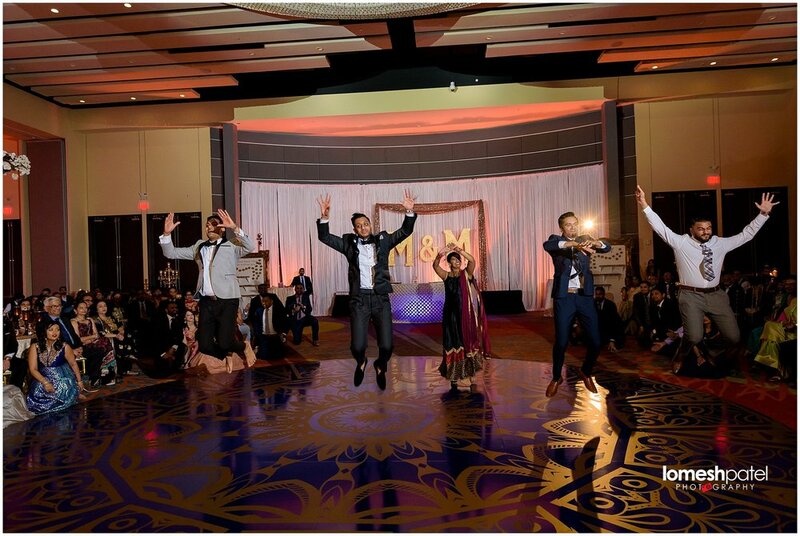 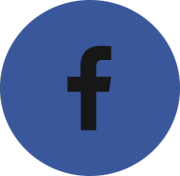 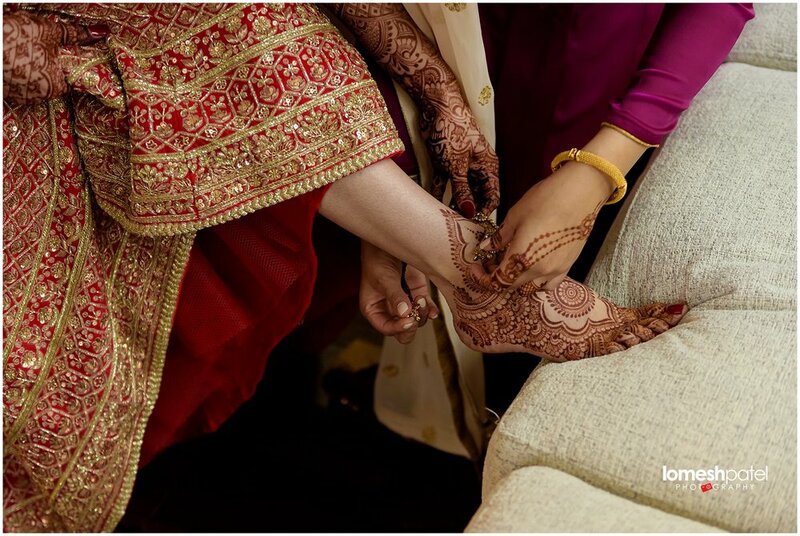 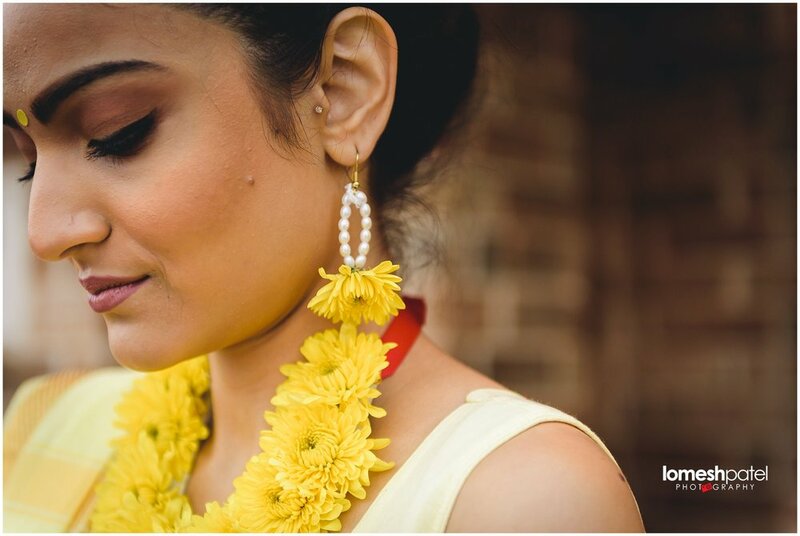 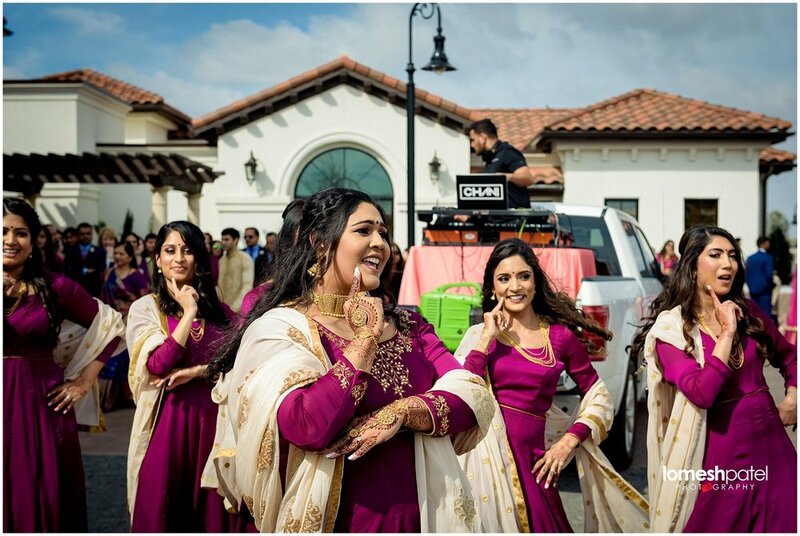 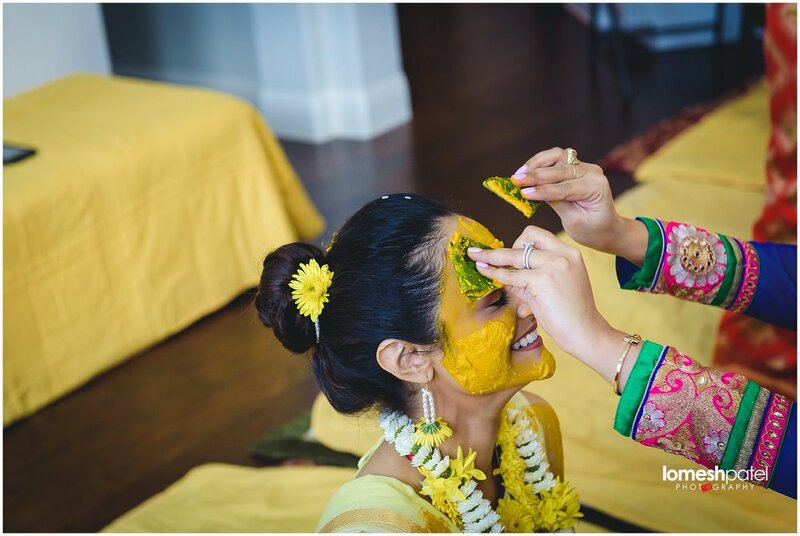 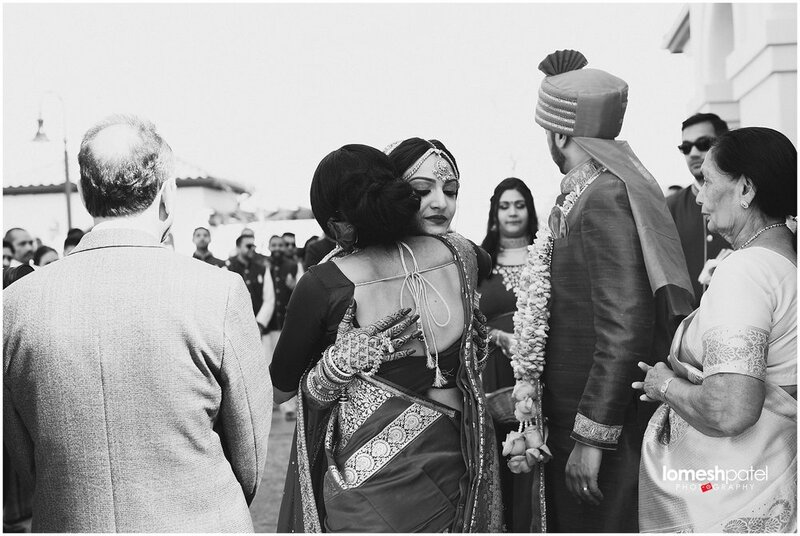 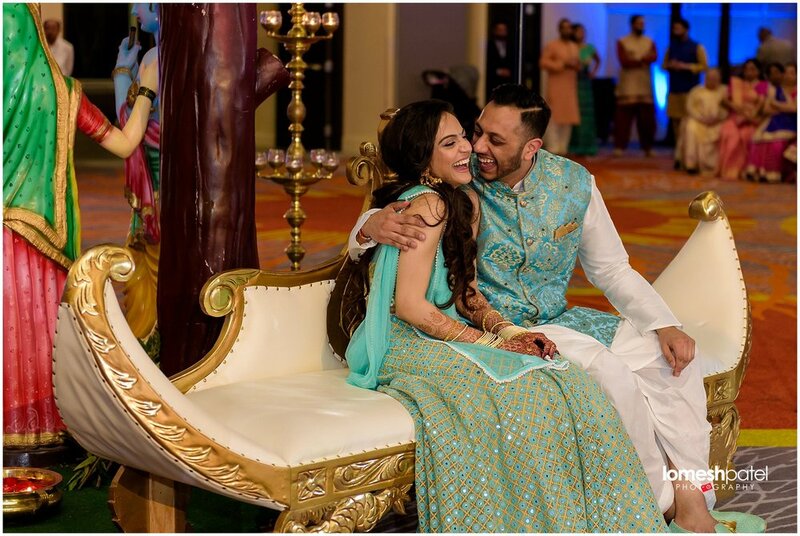 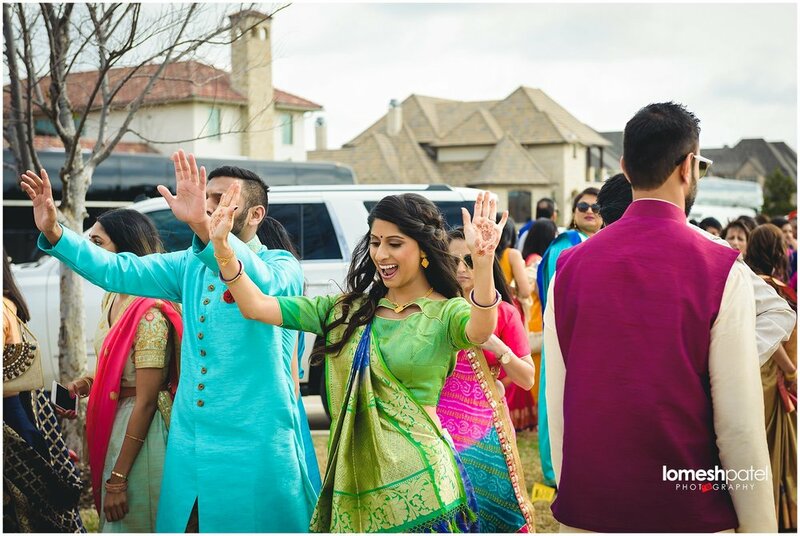 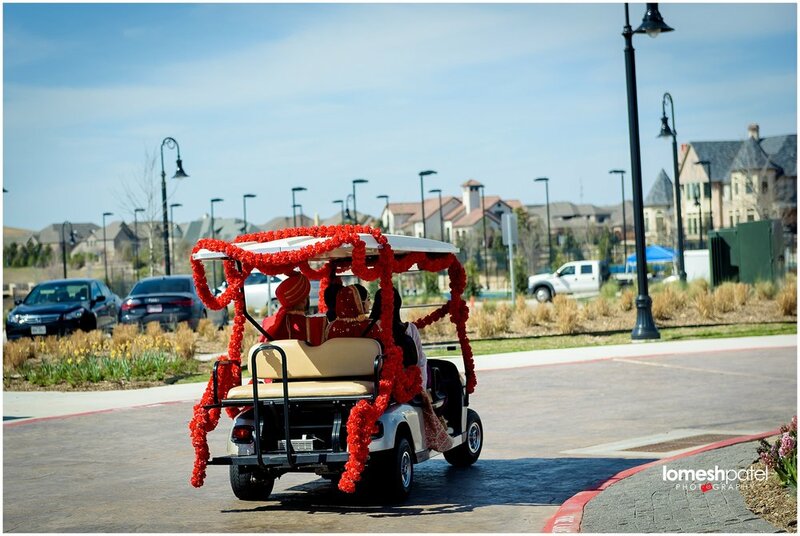 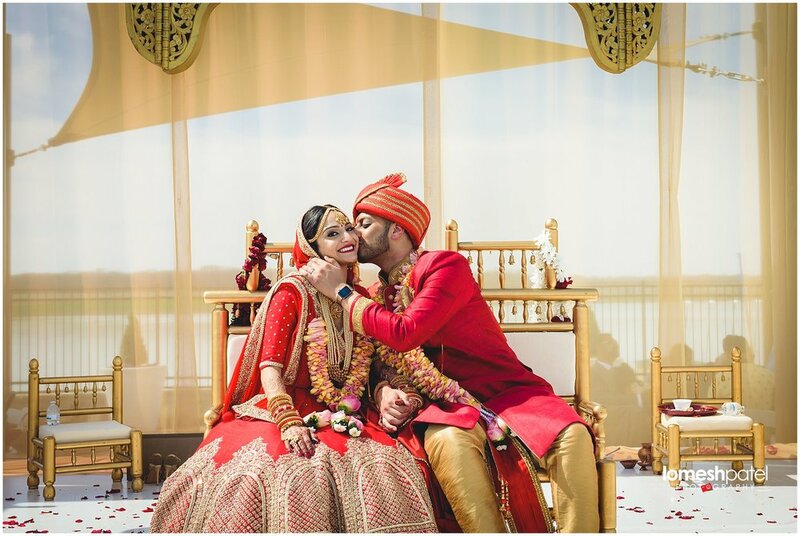 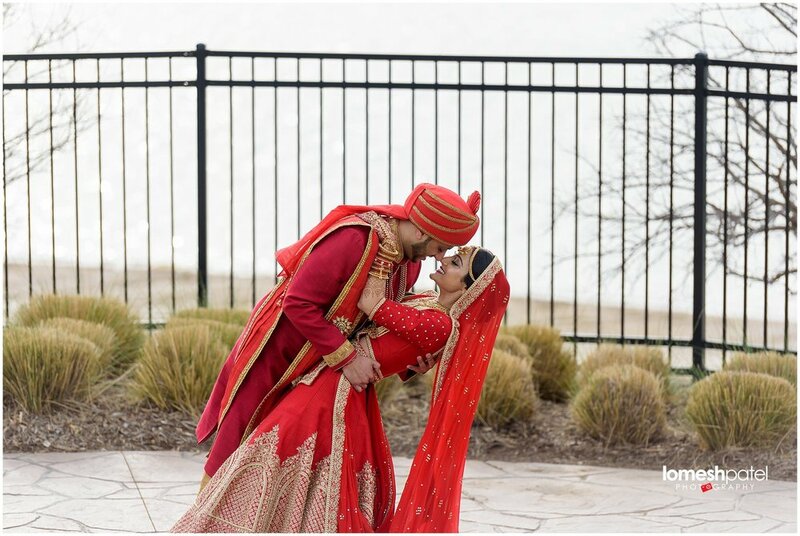 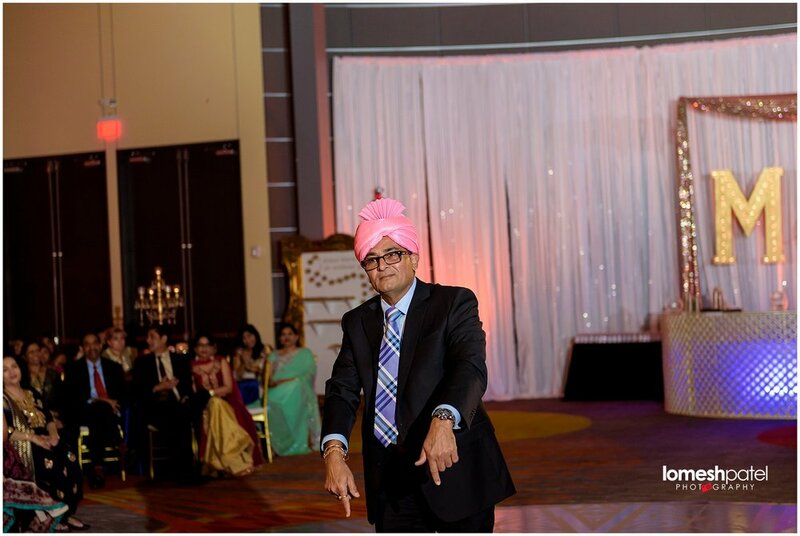 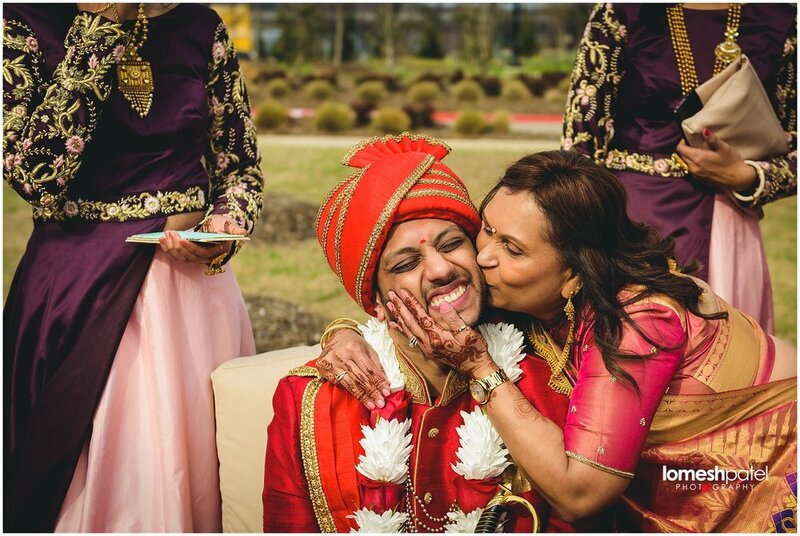 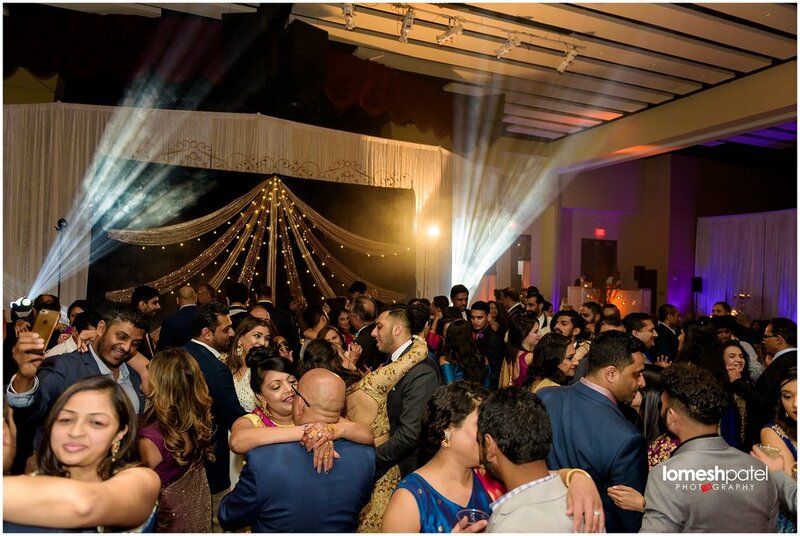 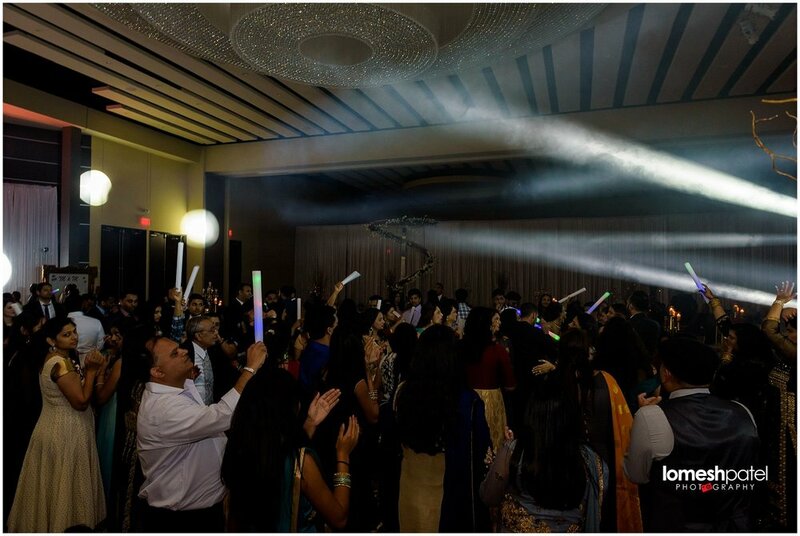 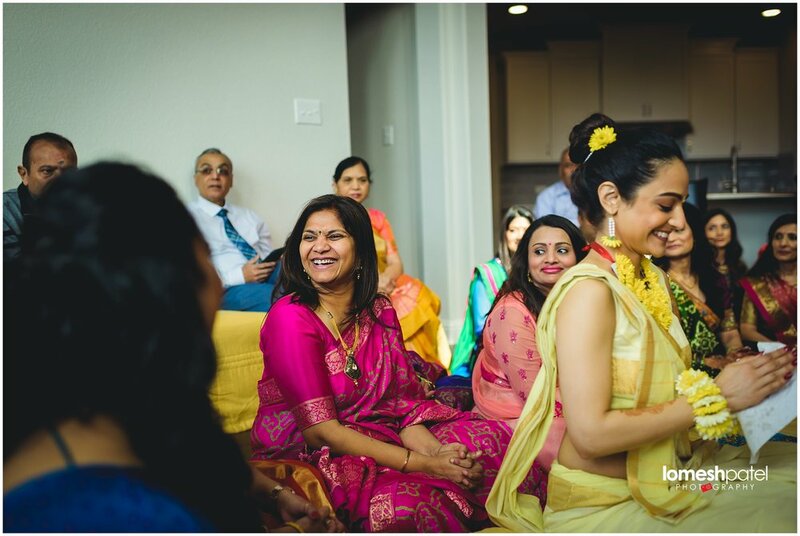 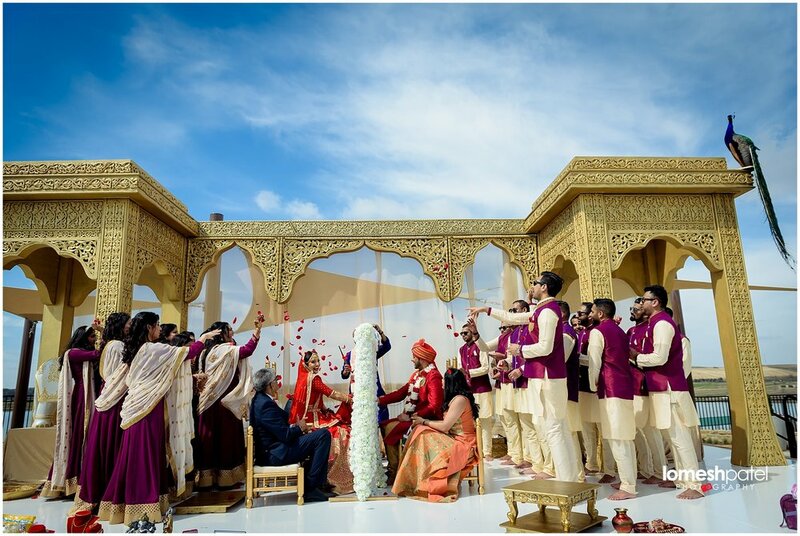 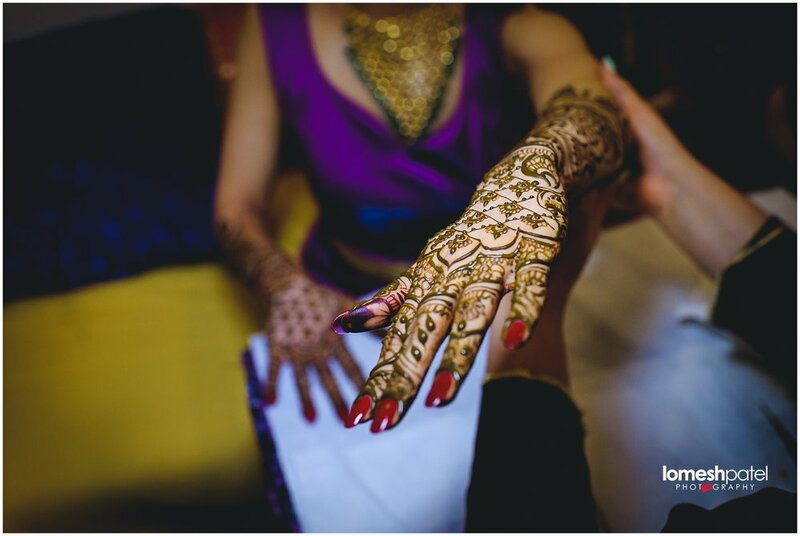 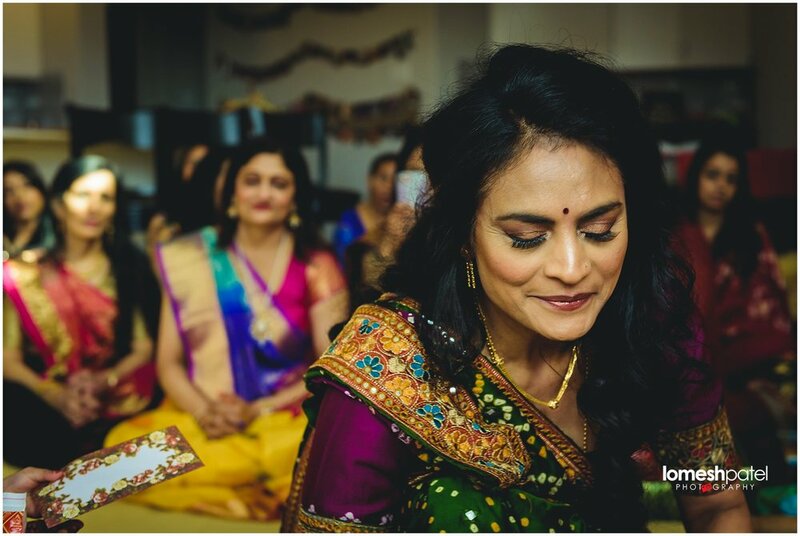 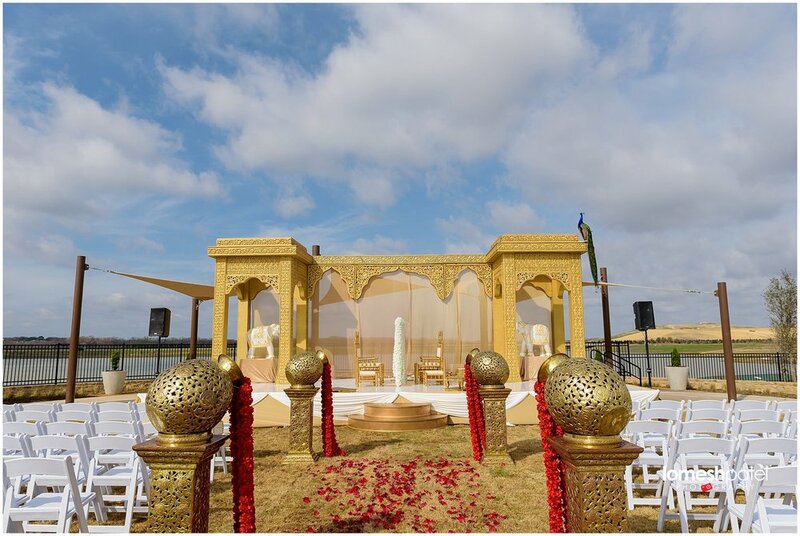 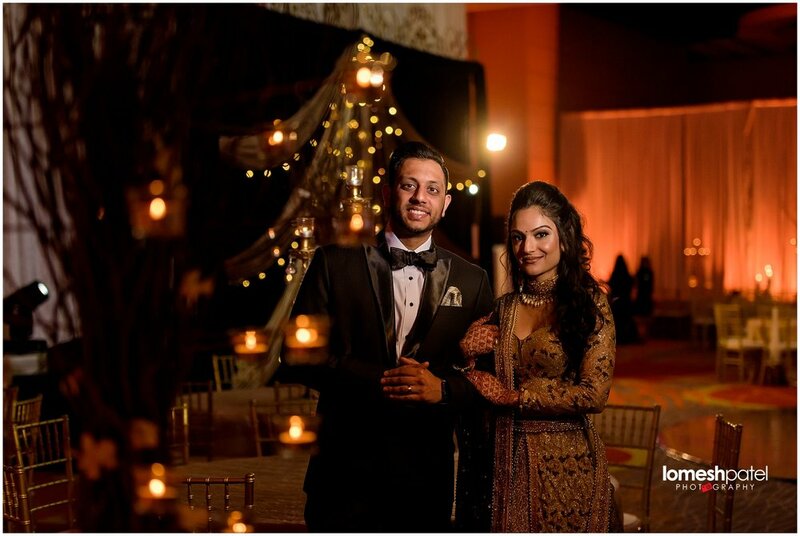 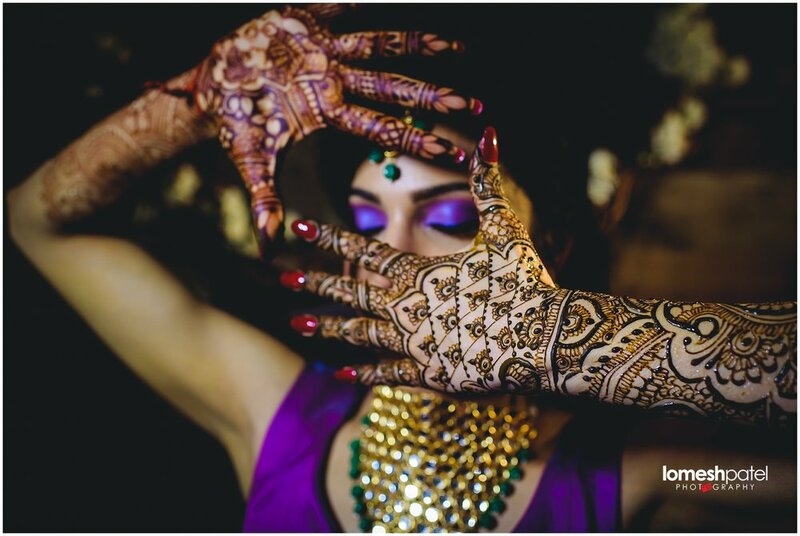 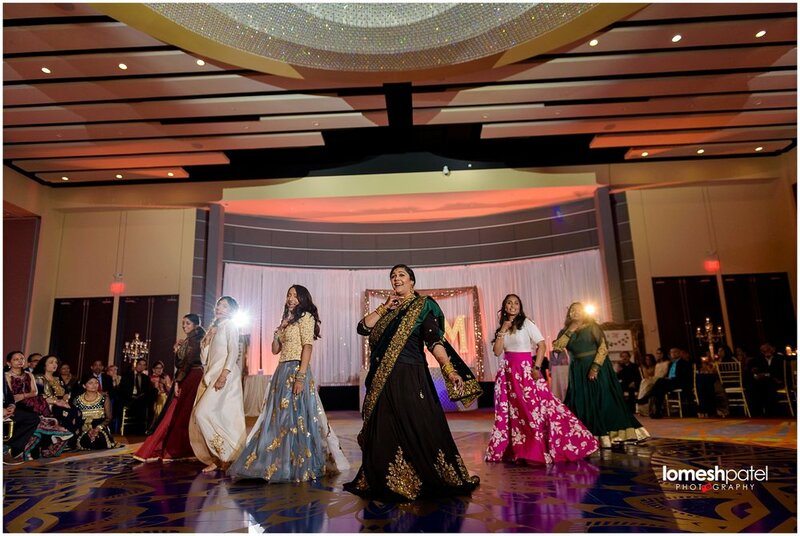 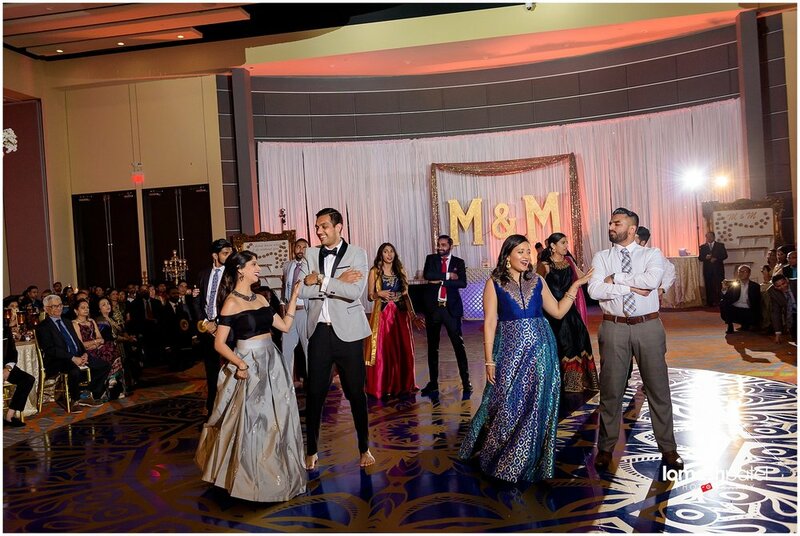 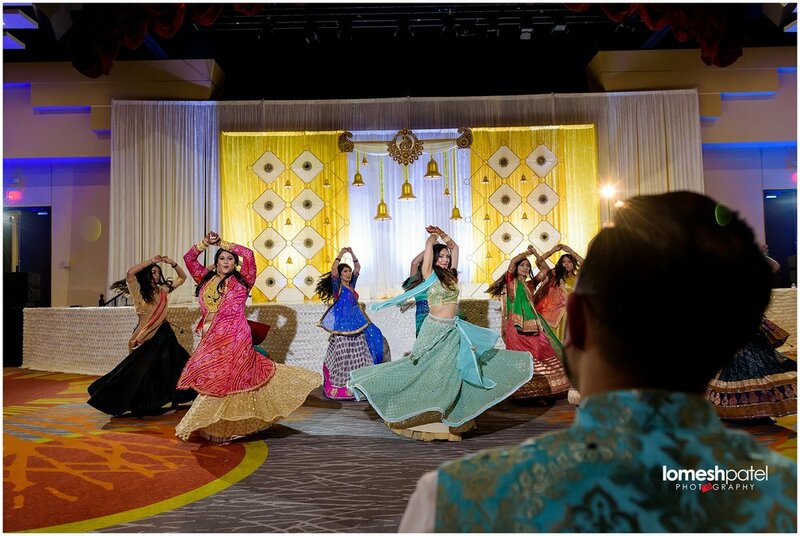 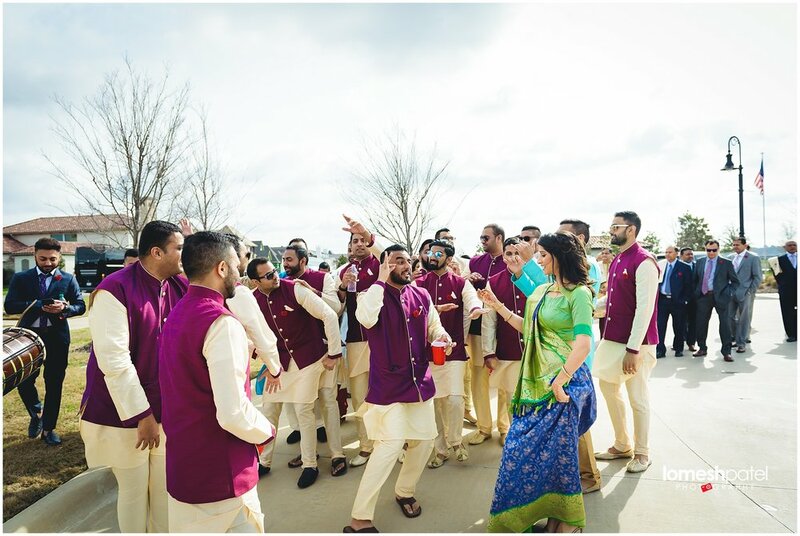 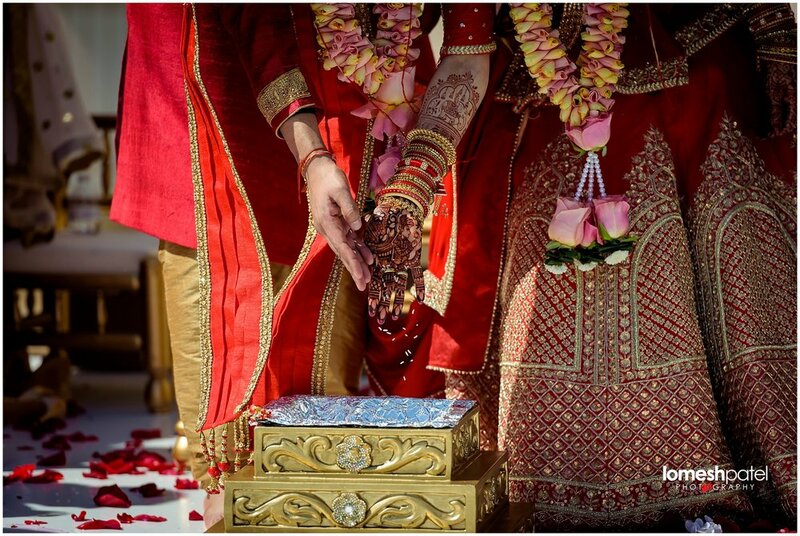 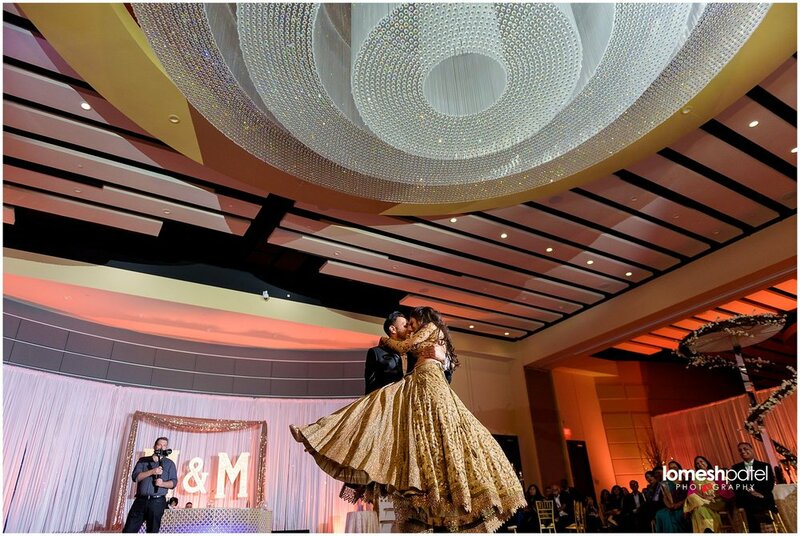 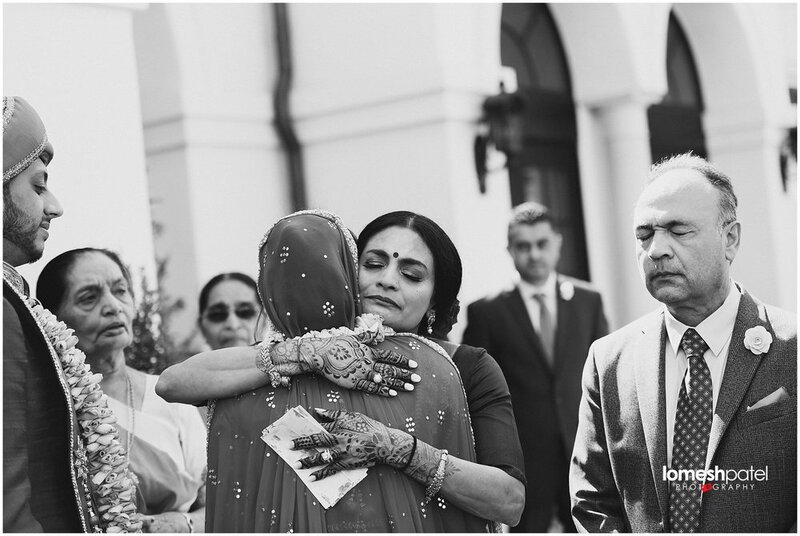 Mira and Minesh| Dallas Indian Wedding! 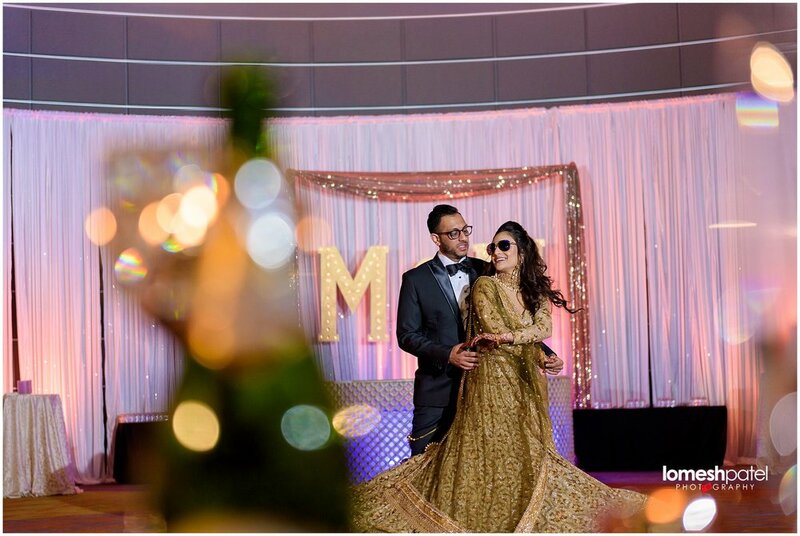 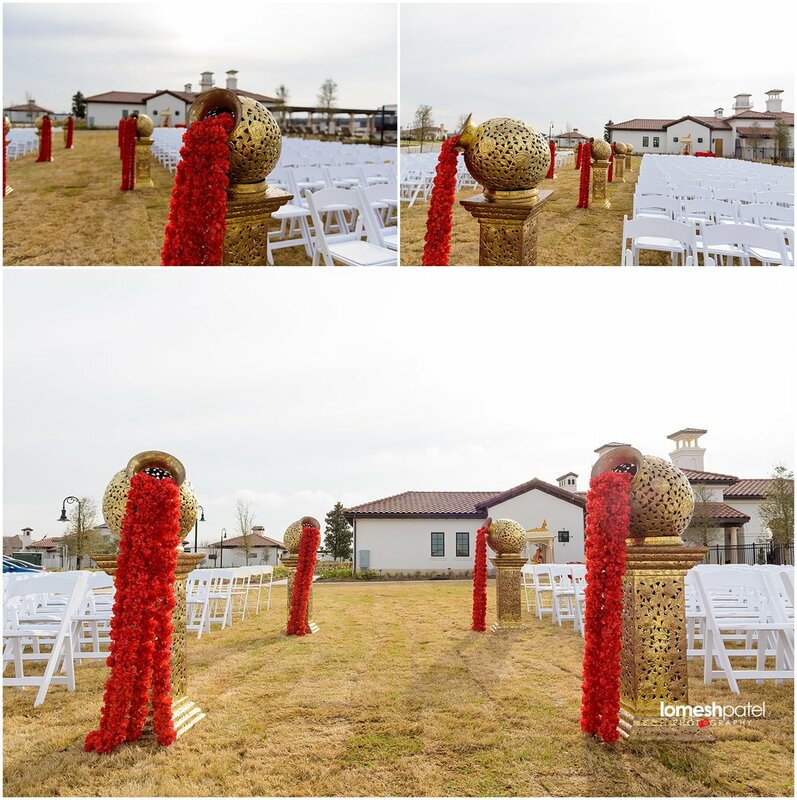 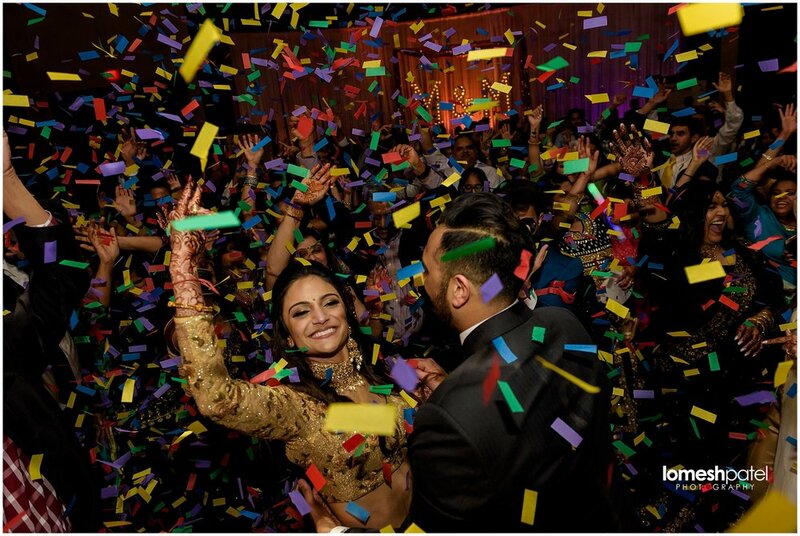 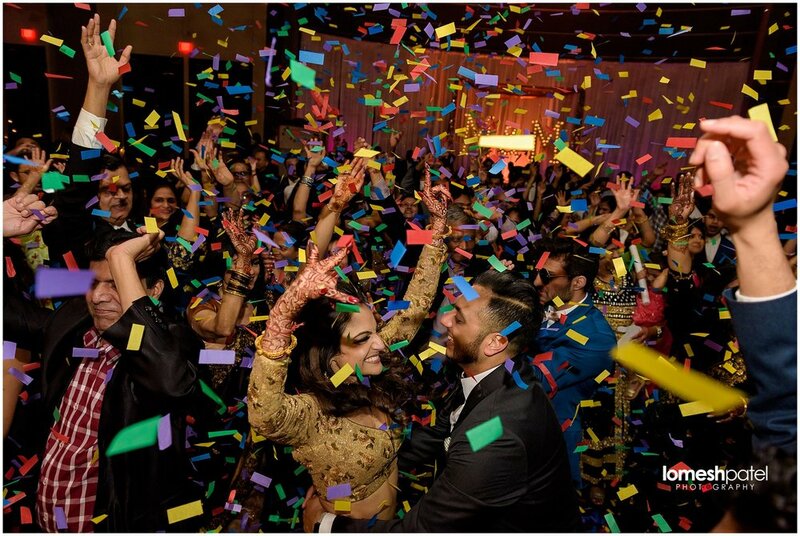 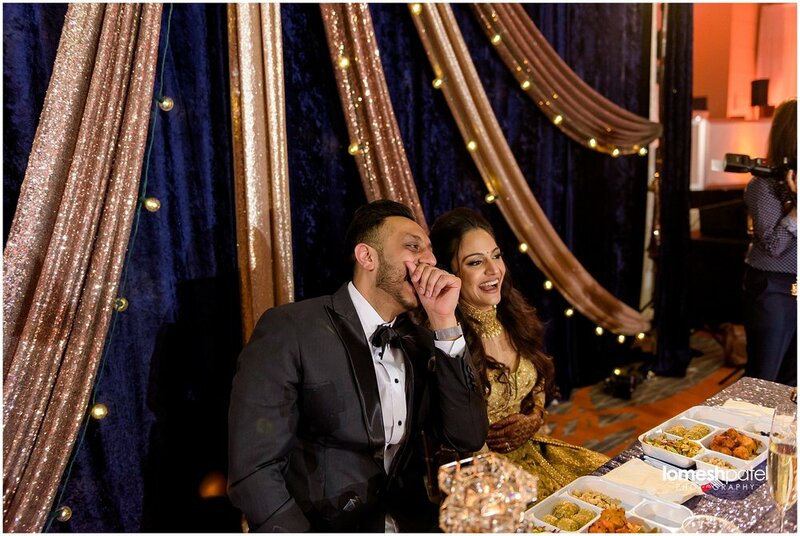 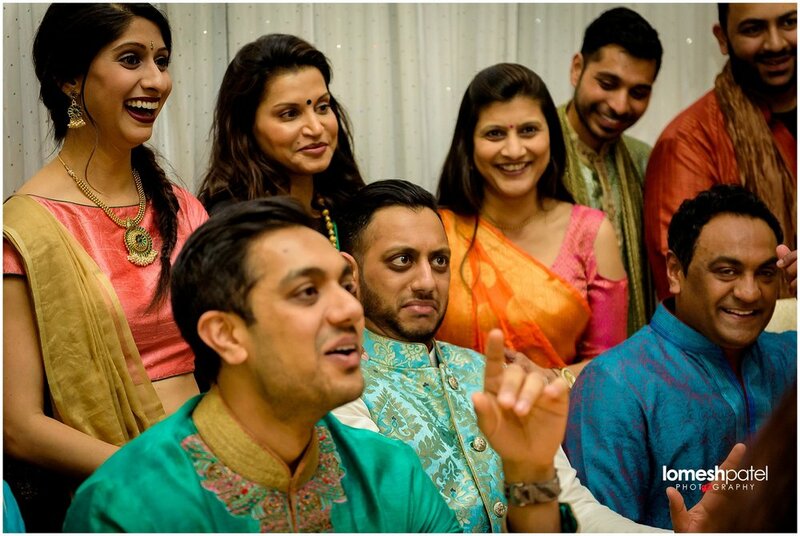 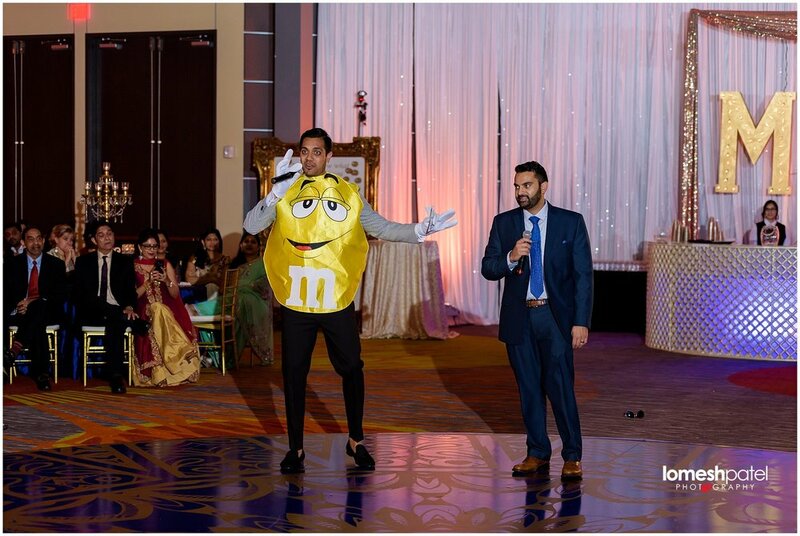 We had a blast planning Mira and Minesh's big day! 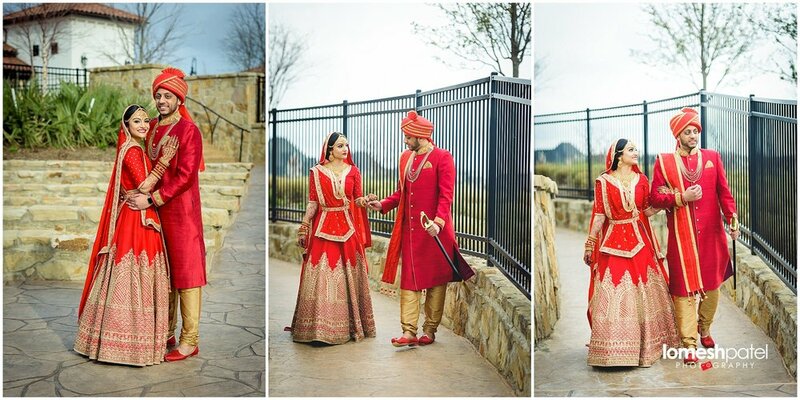 Thank you Lomesh Photography for the amazing images!